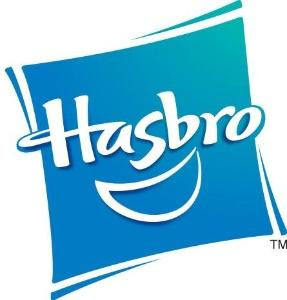 You can save 10% off of your first on-line order at Hasbro.com just by signing up to get e-mails. Might be a good way to start saving while working on that Holiday shopping list! « HOT Printable is Back! !